Specialist certification body, Certass, has launched its Key Partner Programme, working with system suppliers and fabricators to bring even more support to local installers. 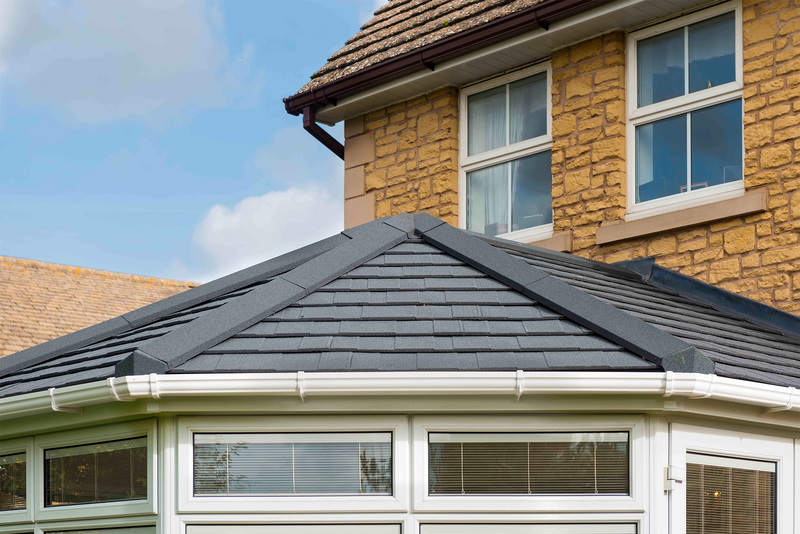 The Certass Key Partner Scheme follows a pilot with Eurocell that was launched last year and brought the industry’s only solid conservatory roof certification scheme to installers of the Equinox warm roof system. Jon Vanstone, Chairman at Certass explains: “Our Key Partner Programme will add even more value to our Certass members. By working together with systems companies and fabricators, we can offer practical support that doesn’t just help installers with compliance, it also gives them access to technical expertise that helps develop their skills and grow their businesses. The Equinox Roof certification scheme has proven popular with installation companies. Certass offers support to events for local installers, like the Equinox installation training morning organised by Derby-based fabricator, Frame Fast UK.